Adds challenge to your bag workouts! Improve your guard awareness & clinch / grappling techniques! Attaches to Boxing Bags wider than 300mm! Why choose the PUNCH BOXING BAG ARMS? The Punch Boxing Bag Arms from Punch Equipment are a fantastic tool to add to your boxing workouts! Simply place the Bag Arms around your boxing bag, secure the backing straps and go! 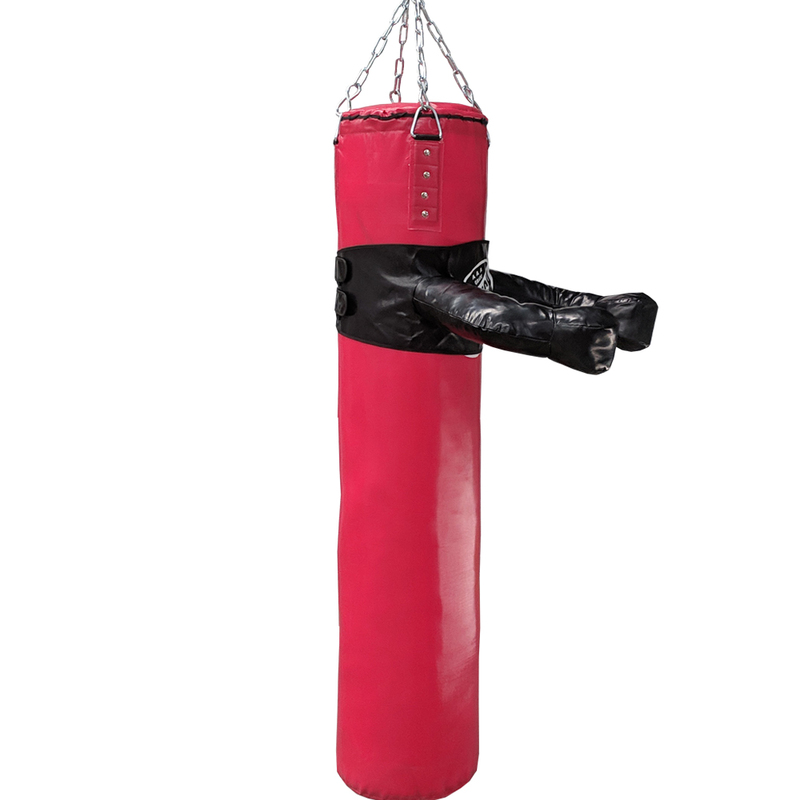 Turn your boxing bag into a striking target that can hit back! This Boxing tool is designed to help you keep your guard up and your body moving! Utilise ducking, slipping, weaving & much more all while throwing combinations into the Boxing Bag! If you’re looking to add further challenge to your boxing bag workouts, the Punch Boxing Bag Arms are for you! Do your self a favour and grab a set of these arms for your bag. When attached they encourage you to visualize real life target areas to apply your attack combinations to . A physical and mental workout!!!!!!! 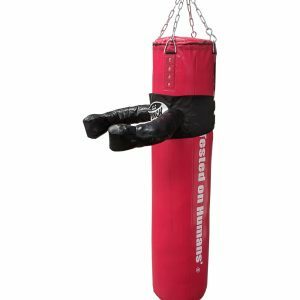 Best user for: Attack combination techniques on a heavy bag. We recently got a set to trial at our dojo, the arms add a surprisingly difficult element to bag work both with punching and kicking combinations, we are very pleased with the item. We got a pair for our studio to use. The new interest shown by members wanting to work on the bag has been very surprising. We purchased the bag arms for our experienced boxers to work on, to ensure they keep their hands up when they do bag work. In such a short time, we can see they can be used for so much more. We will be buying more. Pros: Easily strapped and removed from the boxing bag. Can be placed at different heights to suit all ages. Keeps you focussed on the bag, and making sure you keep your hands up. These bag arms are awesome. Makes doing bag work more fun and engaging. I stopped using our bag at home for a while, as I found it getting boring. With the bag arms it really makes you think. Even the kids who do martial arts training, are now wanting to hit / kick the Punching Bag again. I totally recommend this product.